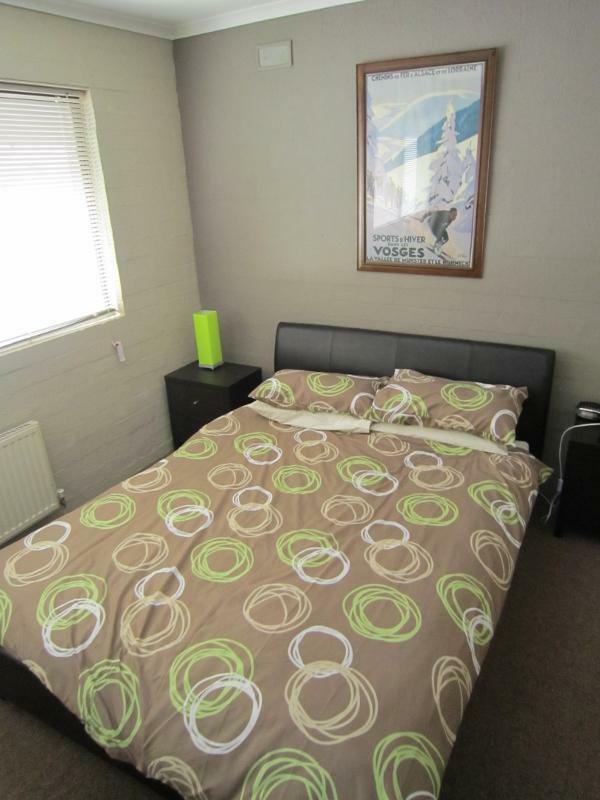 Snow Ski Apartments are fully self-contained and are ski-in ski-out. Snow Ski Apartments are next to major ski lifts, ski hire shops, cafes, restaurants, bars, snow tube park and lift ticket office. Snow Ski Apartments offers Wi-Fi and a view from every apartment! 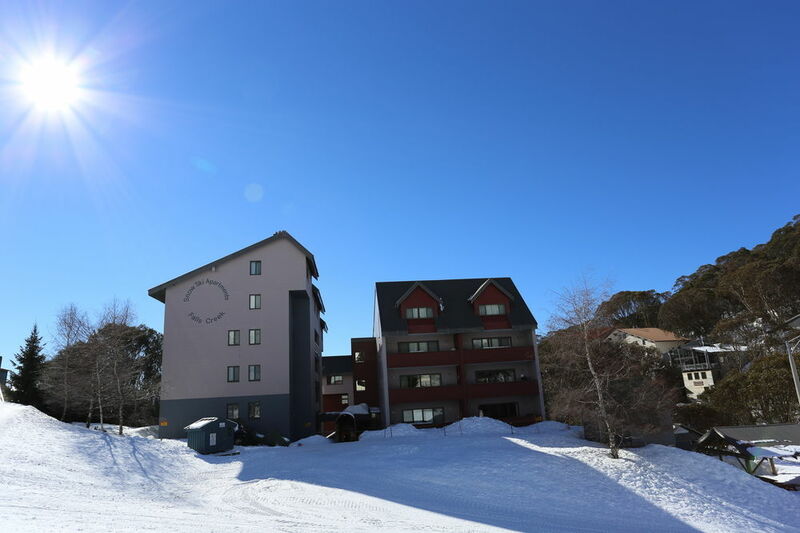 At Snow Ski Apartments you’re in the heart of Falls Creek. 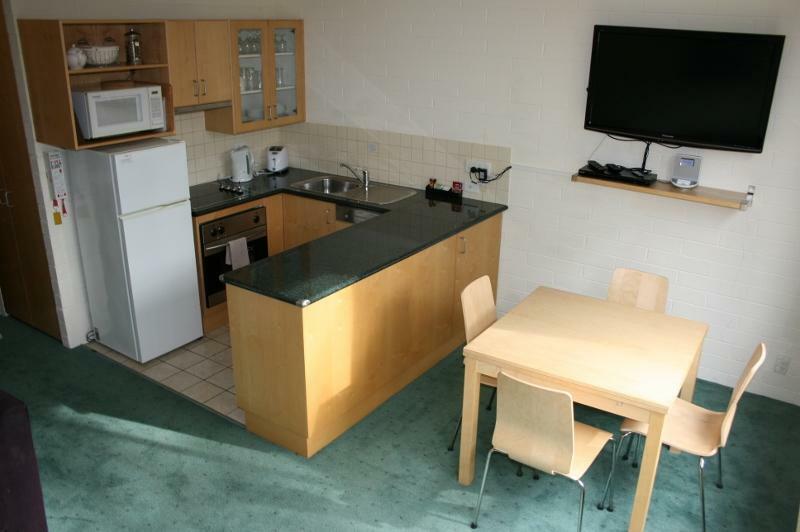 Our apartments are fully self contained and have ski in - ski out access. Snow Ski Apartments are next to major ski lifts, ski hire, ski shops, cafes, restaurants, bars, snow tube park and lift ticket office. And there’s a view from every apartment! 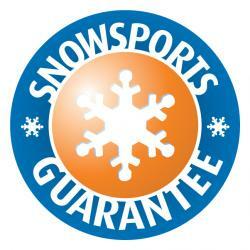 Find out about the Snowsports Guarantee.